How about a wholesome, fun activity for multiple ages that dovetails perfectly with your Civil War/Victorian Era studies? Try our English Country Dancing DVD! 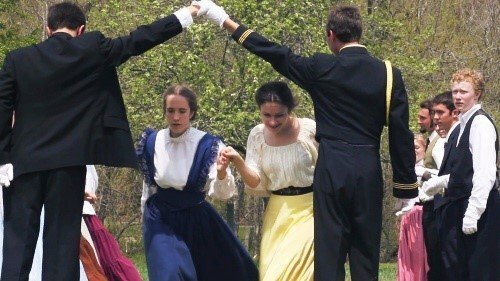 This professionally recorded instructional documentary DVD, created by a homeschool graduate, includes step-by-step instructions for several well-loved Civil War/Victorian era dances. 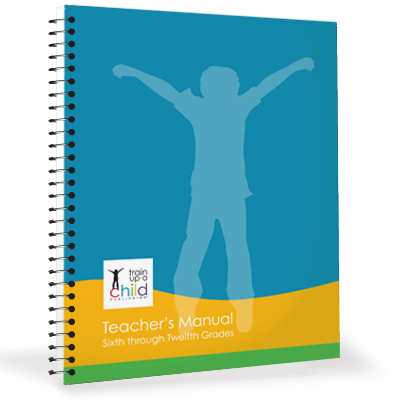 You can use it to teach your family or group the Virginia Reel, Patty-cake Polka and Soldier’s Joy, along with several other well-known group dances performed during the Civil War and Victorian Era. 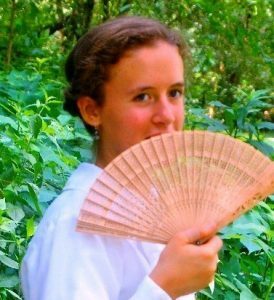 Put your history lessons to good use learning these dances and setting up a homeschool activity night to practice them! What a perfect way to celebrate the end of your Civil War unit! 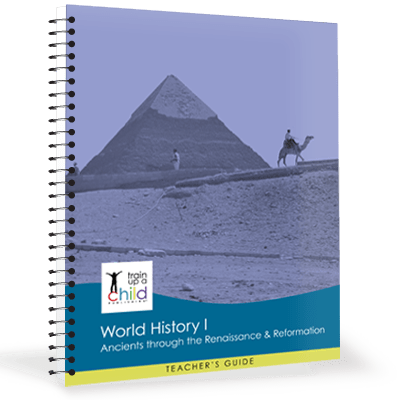 In summary, this superb history resource is perfect for any homeschool or other family, history co-op group, or youth group who is looking for wholesome, entertaining family fun! Learn what ladies told their suitors with their fan positions. After learning the steps, watch the barn dance excerpts so you can see each dance in action! If you can walk, know your right from your left and can count to eight, you can do these dances! 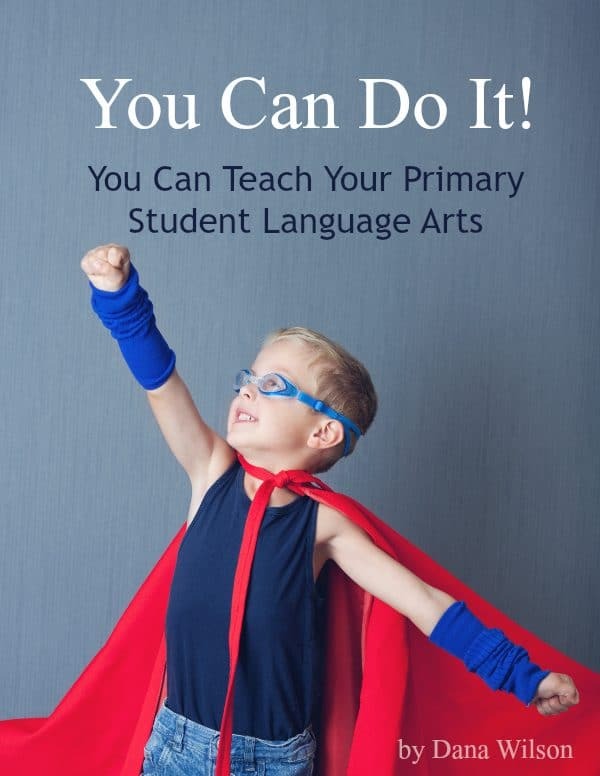 You’ll LOVE this creative history resource! 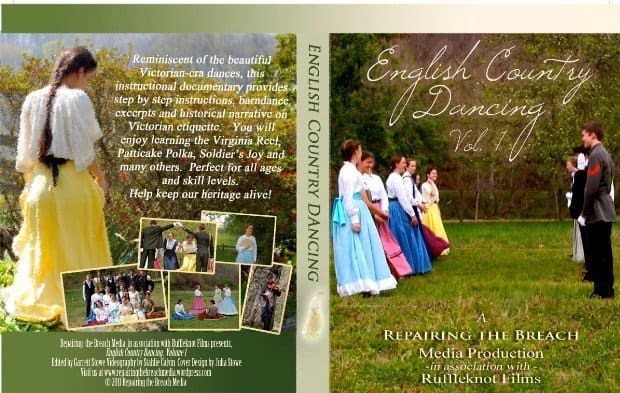 Read more about the English Country Dancing DVD on our blog review.